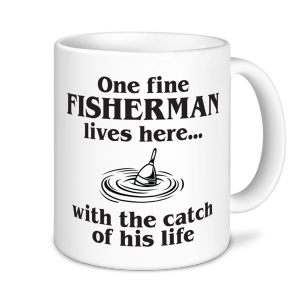 Fishing Mugs: With a wide selection of fishing mugs, you are sure to find the ideal fishing mug for friends and family. 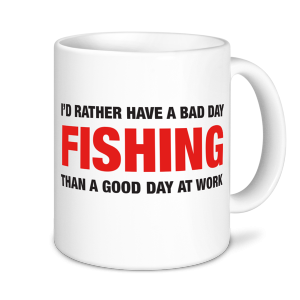 Fishing Mug - I'd Rather Have A Bad Day Fishing Than A Good Day At Work. 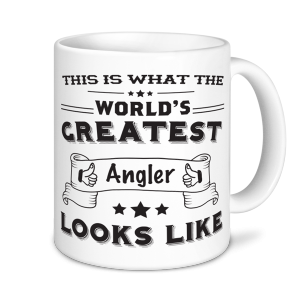 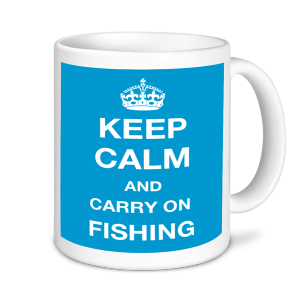 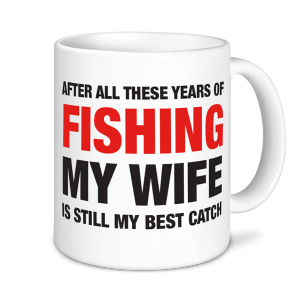 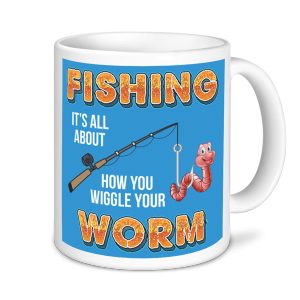 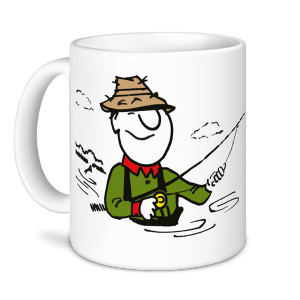 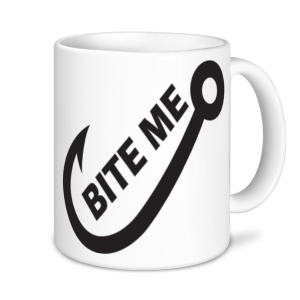 Express Mugs has a wide range of fishing mugs, which are all decorated in our UK based factory. 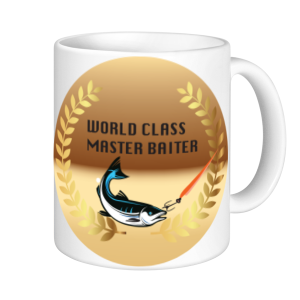 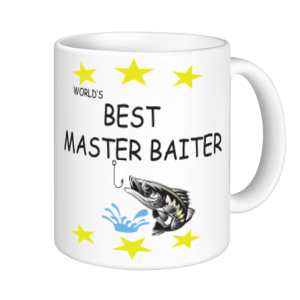 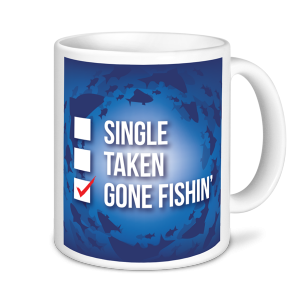 Allowing us to be able to send your high quality fishing mugs out quickly. 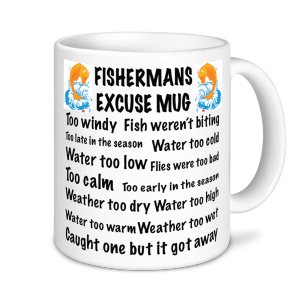 Express Mugs has a wide range of mugs for many different occasions and interests including knitting mugs, gardening mugs, teacher mugs, baking mugs and many more. 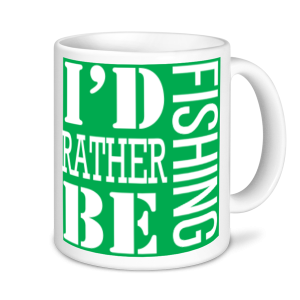 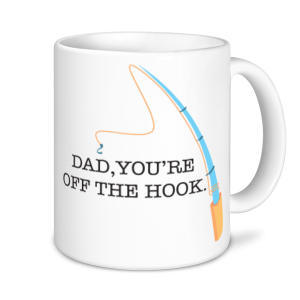 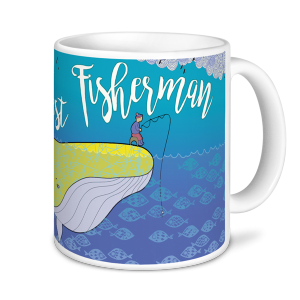 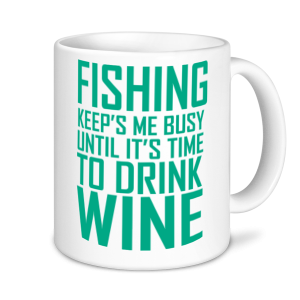 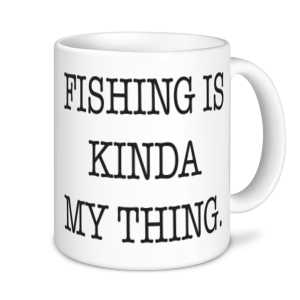 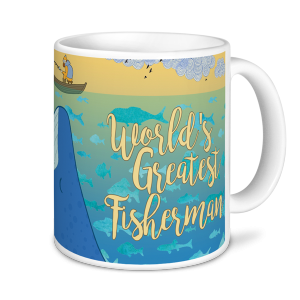 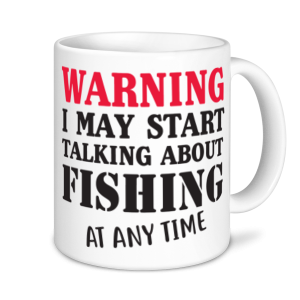 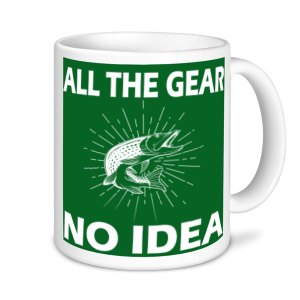 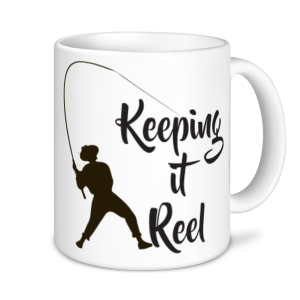 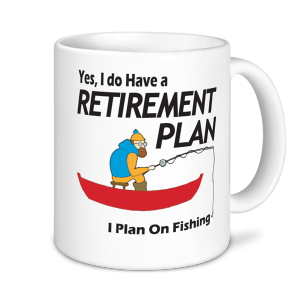 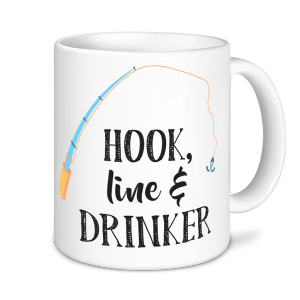 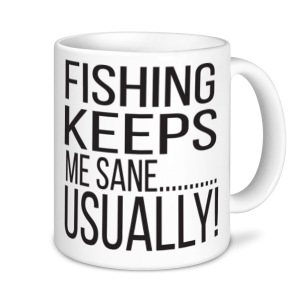 All our fishing mugs make great gifts for friends, family and colleagues. 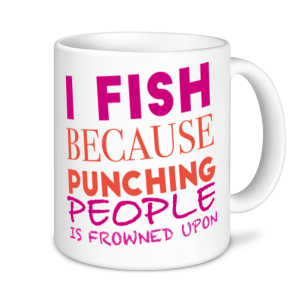 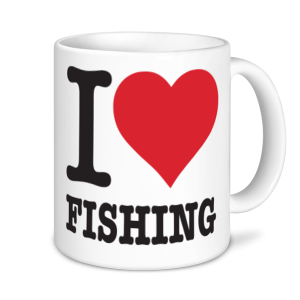 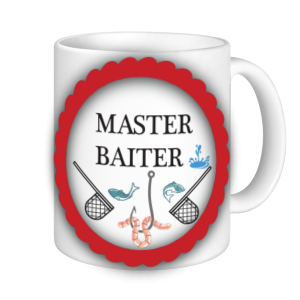 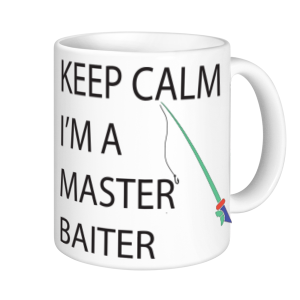 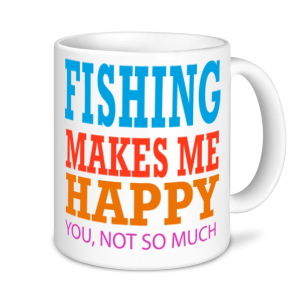 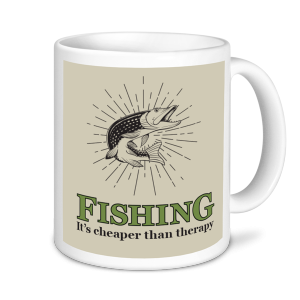 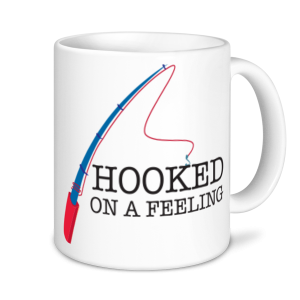 Or treat yourself and buy one of our fishing mugs or one of our many fantastic designs.